Product prices and availability are accurate as of 2019-04-19 20:39:50 UTC and are subject to change. Any price and availability information displayed on http://www.amazon.com/ at the time of purchase will apply to the purchase of this product. Don't settle for the knockoffs! 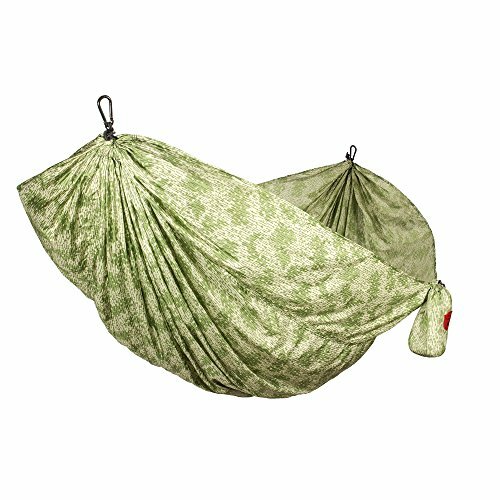 Choose a high-quality hammock from the trusted experts. 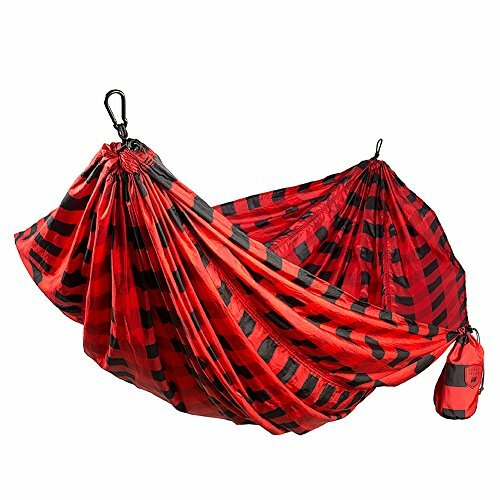 Grand Trunk has been the pioneers of hammocks and travel gear since 2001. We started this company to build products that get people fired up to visit distant and uncharted places. We spend every day making goods that push people to turn the ordinary into epic. 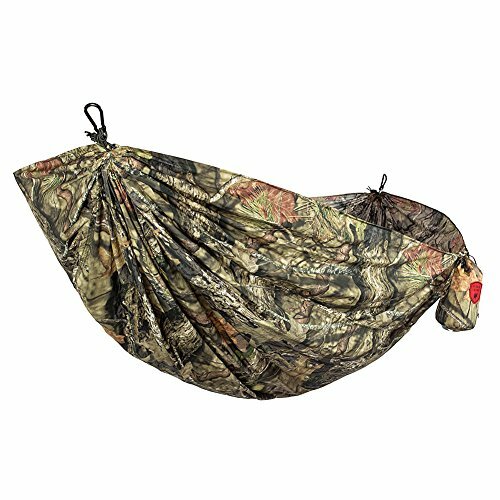 Whether you're out hiking or taking a break in your backyard, our two-person parachute hammock will help you take a load off. ? 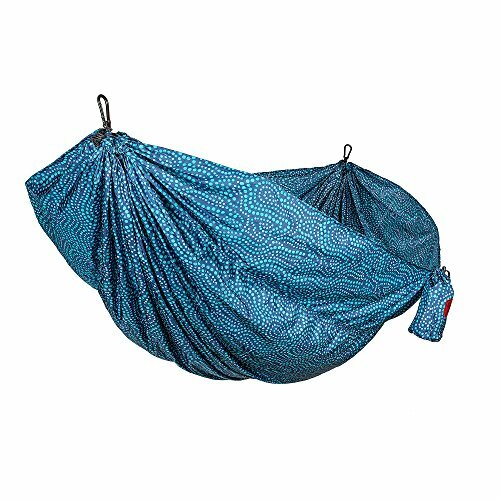 BIGGER IS BETTER: This double hammock is 20% bigger than a normal-sized hammock, Measures 10'6"x 6'6" but weighs only 28 oz, Comfortable lounging for 2 people ? QUICK AND EASY SETUP: Includes ready-to-hang starter rope kit (2- 10 foot pieces of pre-knotted cord), 2- Nautical grade carabiners, hanging instructions ? 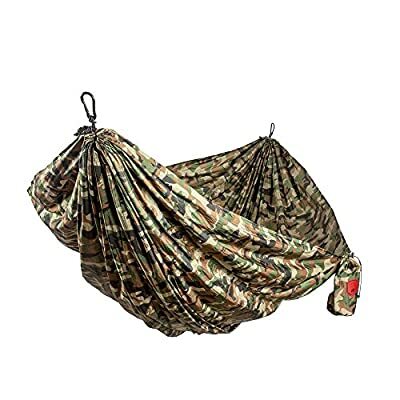 HIGH QUALITY AND DURABLE - Holds up to 400lbs with extra strength triple-lock stitched seams, Made from mildew resistant, 100% parachute 70D nylon ? 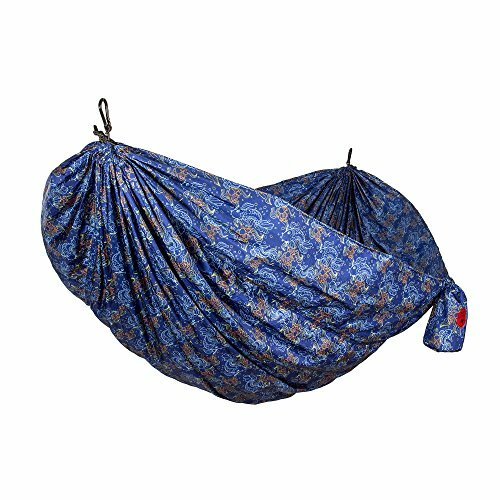 PORTABLE & PACKABLE: Soft, breathable and fast drying nylon, easily packs away into attached stuff sack for stress-free travel. Perfect for the backyard, camping, hiking, the beach and other indoor and outdoor adventures.